Want to learn more about blockchain in business? 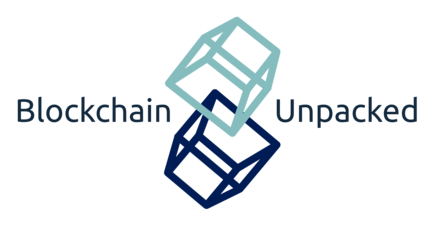 Blockchain Unpacked is a brand new service providing information, training and consultancy to companies who want to learn how they can leverage blockchain solutions for their businesses. Often called "the internet of value", blockchain is set to disrupt areas including finance, supply chain, audit, asset management, data management, cloud storage, insurance, and so much more. Understanding blockchain, and knowing which are the right blockchain-based solutions for your business could help you outpace the competition. Our full website launch is coming soon - but you can be among the first to start unpacking blockchain for your business by signing up for our mailing list below! © Copyright 2019 Blockchain Unpacked. All rights reserved.